View cart “3.Can716Mcomp – Guaranteed Compatible MAGENTA Toner Cartridge – delivered FAST & FREE!” has been added to your cart. 1. Can716BkComp – Guaranteed Compatible Canon 716 HIGH YIELD BLACK Toner Cartridge – delivered FAST & FREE! 1977B002AA – Canon 716 YELLOW Toner cartridge – delivered FAST & FREE! 1978B002AA – Canon 716 MAGENTA Toner Cartridge – delivered FAST!! 1979B002AA – Canon 716 CYAN Toner Cartridge – delivered FAST & FREE! 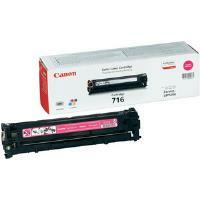 1980B002AA – Canon 716 BLACK Toner Cartridge – delivered FAST & FREE! 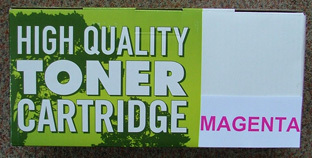 3.Can716Mcomp – Guaranteed Compatible MAGENTA Toner Cartridge – delivered FAST & FREE! 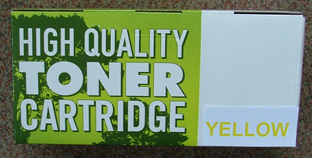 4.Can716YR – Guaranteed Compatible Canon 716 YELLOW Toner Cartridge – delivered FAST & FREE!